I love my pets! On this page I'll describe them and their special place in my life. 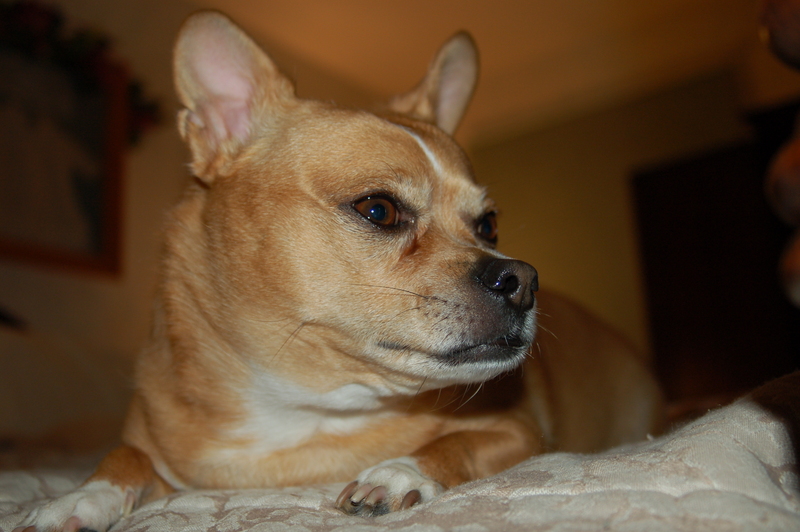 Here I'll add information about my dog named Duke. He is the cutest fattest puppy ever!